The Department of Clinical Pathology is a new department in the School, with a strong focus on the pathology of cancer. Located within state-of-the-art facilities at the Victorian Comprehensive Cancer Centre the Department of Clinical Pathology has responsibility for delivering education, research of the highest calibre and engagement within the clinical discipline of pathology. As a member of the School Executive, The Chair of Cancer Pathology and Head of Department of Clinical Pathology will provide high level leadership, promoting innovative and high-impact research, teaching and learning and engagement in the clinical discipline of cancer pathology. The appointee will build successful partnerships and collaborate effectively with research groups and partners to foster excellence in cancer pathology. Significant contribution to the Doctor of Medicine as well as Bachelor of Science (Honours), Masters and Doctor of Philosophy student cohorts and providing strategic leadership in improving the quality of education and training in cancer pathology is essential. This is an exciting opportunity for a dynamic incumbent to build a world-class Department renowned for academic excellence and clinical integration. 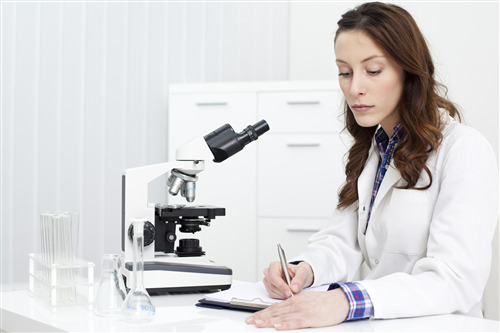 You will have a medical qualification, a Fellowship of the College of Pathologists or equivalent and a research doctoral degree in a relevant discipline, with pre-eminence as a scholar of international standing. A collegiate, collaborative, interdisciplinary and translational orientation that enhances the Department's research culture is essential. Demonstrated experience leading collaborative initiatives with community, industry and government is desirable.